It's never easy starting over. But being a writer can mean having to redefine yourself, often. It's not a vocation for the fainthearted or for the inflexible. When I first starting writing the Bridal Bouquet Shop mysteries, I was still basking in the warm glow of my fist big break. True confession here: the working title of the first book was Friends and Anemones. It sounds kind of silly now, but I wanted the next book to have a "B" flower in it, and so on. Yeah, some small part of me was just cocky enough to daydream of becoming the floral Sue Grafton. By the time the third book was released, the market had completely changed, and my publisher was taken over by another one and they decided they had way too many cozies already in production, and they stopped renewing almost all of their existing series. Back to square one? Pretty much. 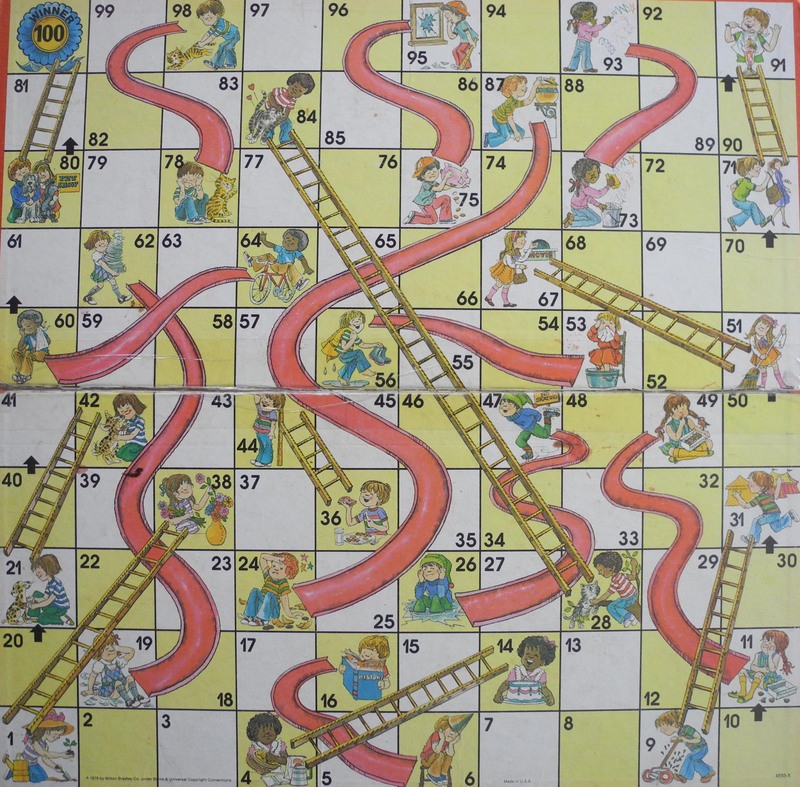 The writing game is a little like Chutes and Ladders. You make your move--you learn your stuff and you write the best book possible--and then you send it out there hoping for the best. Maybe the market likes it, and you get a big advance and go up the ladder. At other times, you find yourself sliding back down to pretty much where you started. But new beginnings are where the possibilities are. 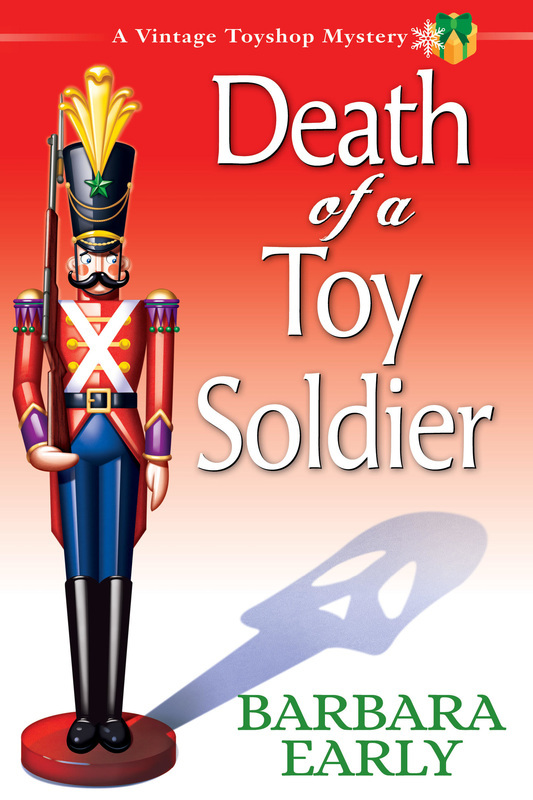 Death of a Toy Soldier releases October 11th. (But a little bird told me the hardcovers are already shipping from Amazon). 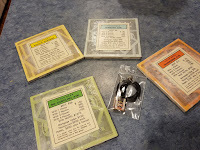 Liz McCall hosts community game night at the vintage toyshop in the book, and one of them is dedicated to Monopoly, so for this game, choose one Monopoly property, including utilities and railroads. (Try to pick one that nobody else has chosen!) On Wednesday morning, I'll choose one Monopoly property at random and the person who picked that property will receive this handcrafted Monopoly coaster set and a Scrabble tile necklace. I love the idea for this series. I can't wait to read the first book. Darn, I so loved that series! Bet this one is awesome too! Can't wait to read it! How exciting! Pacific Avenue for me, please! oh you're so clever! ha ha! Barb, you really need to make another visit to the Strong Museum of Play. Pennsylvania Ave!!!! Not sure if these contests are open internationally, but what fun! !